Marvel Studios announced today that they will be hosting an Iron Man 3 Kids’ Costume Event on Saturday, July 14, at 12:30 p.m. at the Marvel booth (2329), at Comic-Con in San Diego. The event is open to all children ages 2-14 who come dressed as Iron Man – Marvel’s iconic super hero featured in the upcoming Iron Man 3. Anyone looking to participate in the costume event should arrive at the Marvel booth by 12:10 to prepare for the event. Iron Man 3 continues the epic, big-screen adventures of the world’s favorite billionaire inventor/Super Hero, Tony Stark aka Iron Man. Based on the ever-popular Marvel comic book series, first published in 1963, Iron Man 3 stars Robert Downey Jr. as Tony Stark/Iron Man, along with franchise staples Gwyneth Paltrow as Pepper Potts, Don Cheadle as James “Rhodey” Rhodes with Jon Favreau as Happy Hogan. 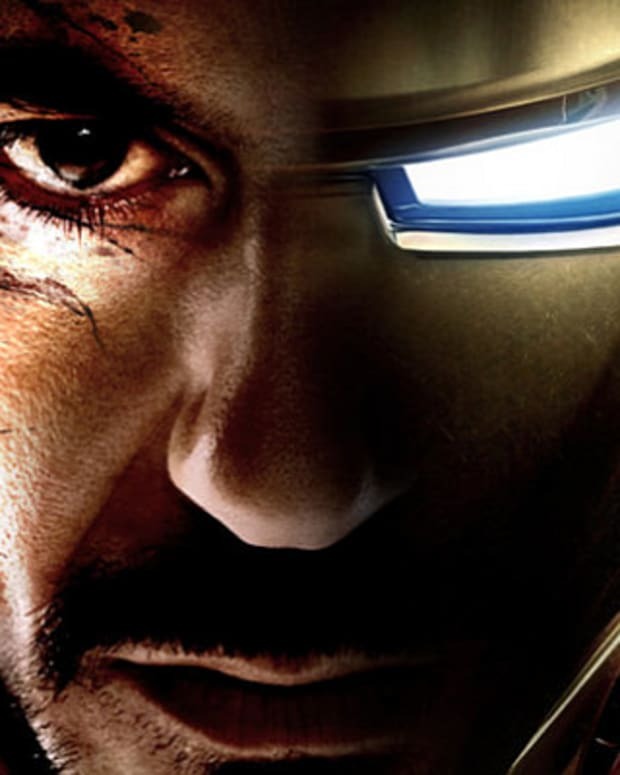 Marvel’s Iron Man 3 is slated for release in the U.S. on May 3, 2013.